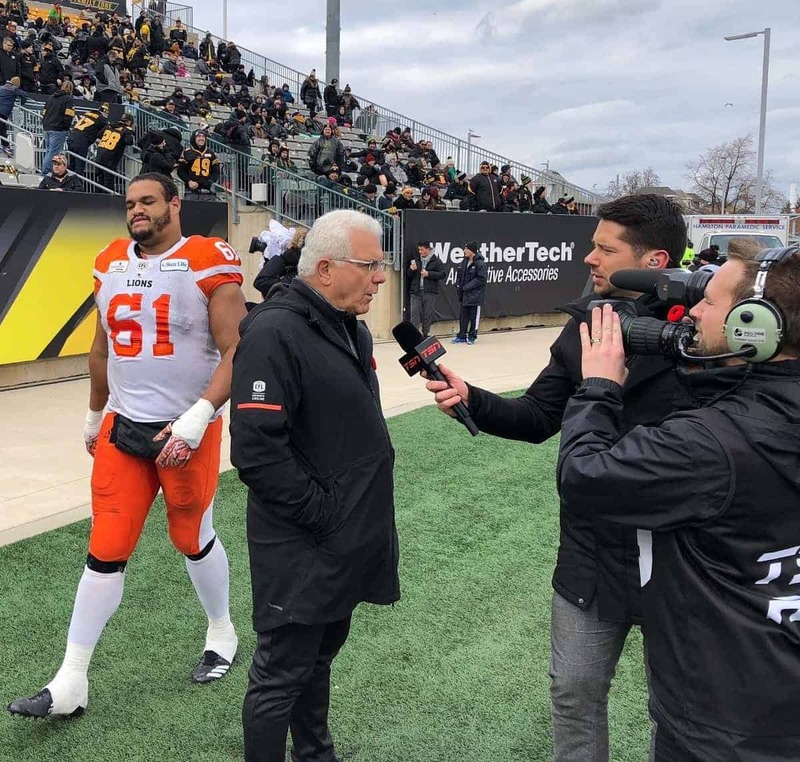 Wally Buono in Hamilton last month. VANCOUVER Mayor Kennedy Stewart proclaimed today (Tuesday, December 4) “Wally Buono Day” in the City of Vancouver. Mayor Stewart hosted Coach Buono inside Council Chambers alongside City Council members, BC Lions staff, family and friends. Wally Buono retires as the all-time winningest coach in CFL history, having spent 46 years in the Canadian Football League as a player, coach and General Manager including 16 years as head coach or general manager of The BC Lions Football Club.